AWF Sheetmetal produces flashing up to 8.0m in length. We stock all standard Colorbond colours as well as Zincalume, Galvanised, Copper and Stainless steel in a variety of thicknesses, allowing us to achieve rapid turn-around times on most flashing orders. 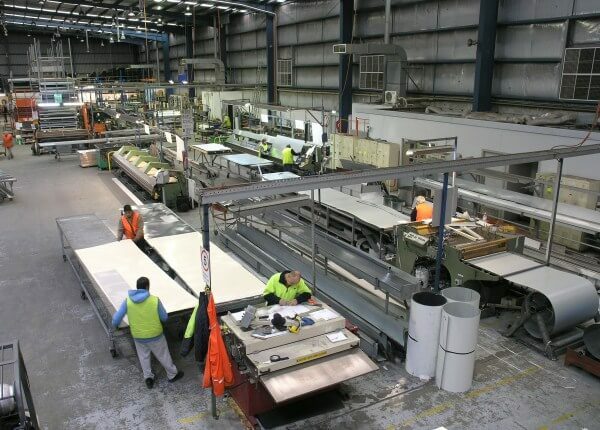 In addition we use our own fleet of trucks capable of delivering 8.0m long product to store or site from two factory sites, Melbourne and Seymour. This allows us to supply regions including Melbourne metro, outer Melbourne, Peninsula, Geelong, Bellarine Peninsula, Yea, Seymour and Shepparton.